Five diets to lose weight and a promise: it is possible but it gives work. In the end, it will rediscover your body and happiness. 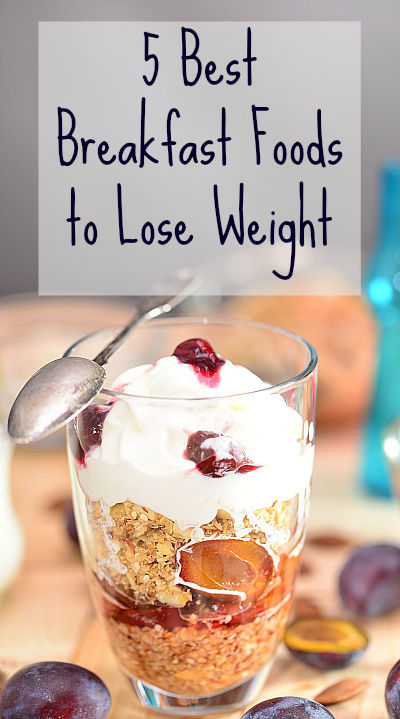 There are many diets to lose weight with proven results and many pounds lost. But if you think that the walk will be easy, let it go. This is not there. It is the work, the commitment and the sacrifices that achieve the best results, in diets and in life. Even those diets that are designed to keep you from going hungry require some care and cuts. You can not continue to eat fried every day or large pasta dishes with cream, nor should you pluck sweets before bedtime. You will eat well and in the exact amounts your body needs. It’s important to learn to eat, to know what your body needs, what’s good for you, and to re-educate your eating habits so you do not have to keep dieting. If you join an exercise that gives you pleasure, then it’s gold over blue. The Dukan diet , created by Dr. Pierre Dukan, is a worldwide success and promises to change your eating habits and lose weight without starving. This regime is divided into four phases: two that help you lose weight and two that create the conditions to maintain the weight forever. 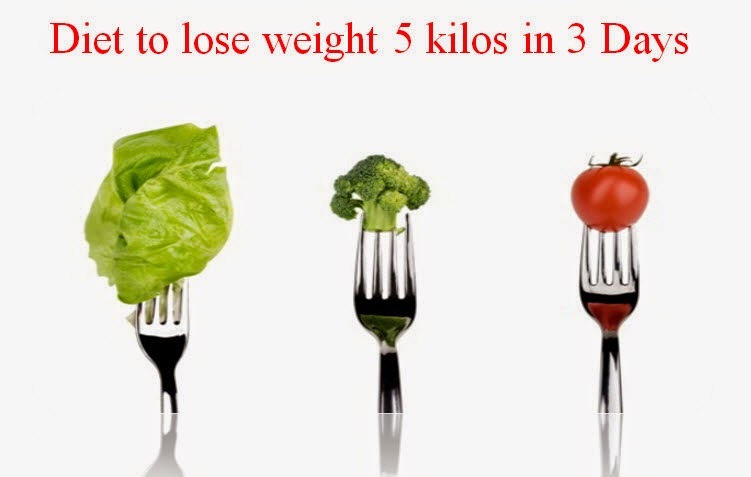 Dr. Agatha Roquete has developed a diet that guarantees excellent results in thirty-one days. The trick is to cut down on carbohydrates, on the candy and not starve yourself. By week, you still have the right to a day of blunder, and you can eat whatever you fancy. 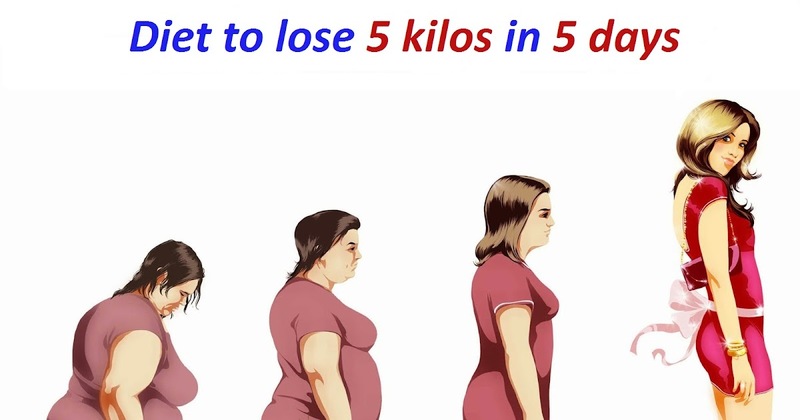 The diet has four phases and women can lose, in the first week, between 2 and 3kg and men between 4 and 5kg. 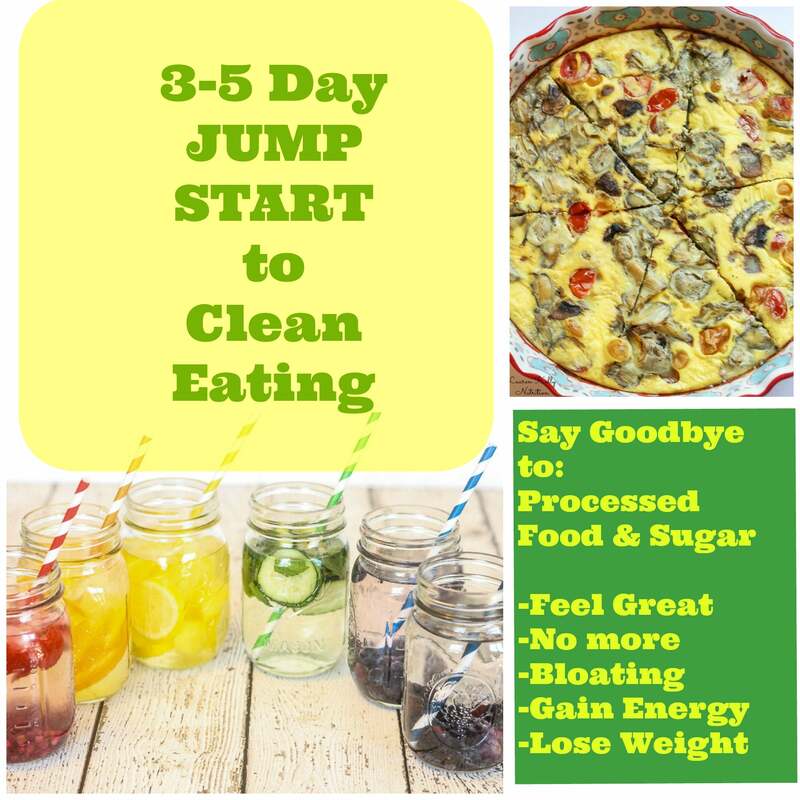 The detox diets can last from three to seven days. The goal is to eliminate toxins and other substances that harm the body and naturally lose a few pounds. This diet should not be done for long periods. It is ideal to lose some volume before a party, for example. 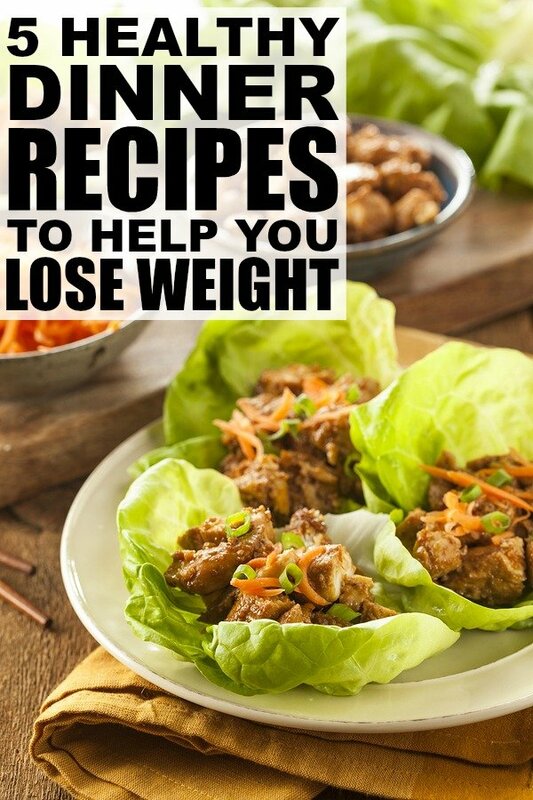 You can lose up to three pounds. The diet of Dr. Iara Rodrigues, as the name implies, is made in three steps. 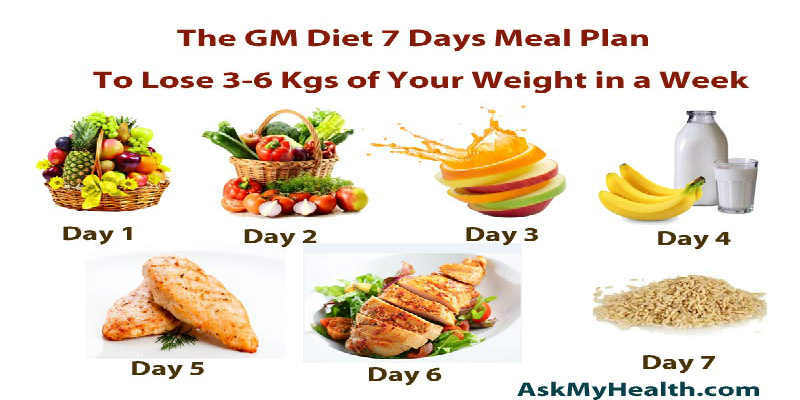 In the first step can not eat carbohydrates because it is a detoxifying phase and lasts one or two weeks, depending on the pounds to lose. The second step lasts at most one month and the last stage is maintenance. Catarina Beato, author of the book, lost fifteen kilos and went from size 44 to 36. In the book Dieta das Princesas tells the process that changed her body and her lifestyle forever. According to the author, this book is not about losing weight, it’s about being happy while leaving lots of pounds down the road.